• When you leave Canada, even if it's only for a few hours, you are leaving behind up to 90% of your government health insurance plan (GHIP) coverage. Travelling without emergency medical travel insurance while outside of Canada can be an unexpected and costly expense. • Only a portion of your medical expenses are covered by your GHIP when you leave your home province/territory and travel domestically within Canada. $5,000 per day for in-patient care. 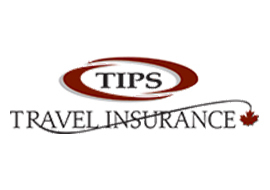 adequately cover your pre-paid trip costs. • Group plans usually provide coverage for a small portion of emergency medical expenses while travelling. cancellation, trip interruption, and lost luggage. • Limits on coverage and travel duration must be looked at closely as many credit cards will not adequately cover your trip investment. unexpected happens, is invaluable and provides you with peace of mind. 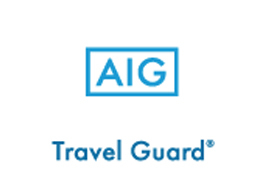 Protect your health, your family, and your trip investment.